My latest moody instrumental music collection, VISION, is available online for purchase at Bandcamp.com. Proceeds go to the VISION Program I am currently developing for young men. "VISION" is a concept album, containing music that I produced and performed to tell my story of "Living Through The Loss" of my eyesight. i created this music with the idea that the listener would be witnessing a musical/instrumental story divided into separate parts. Life Story Music to Inspire, Influence and Impact all who have ears to hear. This collection is the expression of my thoughts and emotions as I "Live through the Loss" of my eyesight. 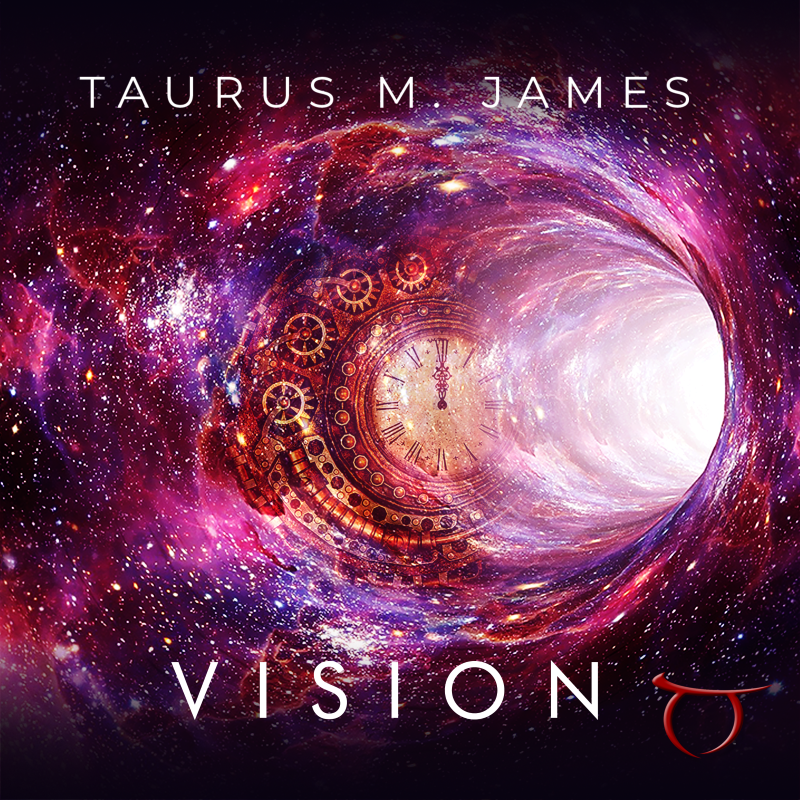 Take a different look at this Life journey with me, Time-Space Taurus James. With a mix of piano-featured, beat-intense and dramatically-orchestrated tracks, this collection has great tracks that can be used for background music for thinking and reflection. It also has some smooth grooves to relax to along with some intense tracks to stir the emotions. Chill, Moody Jazz, Instrumental Piano Music, Inspirational Music, Chilled Jazz and other Smooth Sounds by TaurusBeats (Taurus M. James) © 2018. Buy the collection and help support the VISION Project for young men. I am currently developing the mentoring program and plan to launch in the Fall of 2019. Your purchase will help me positively IMPACT young men and change the course of their lives for good. All songs in collection available as high-quality download in MP3 format.